We believe that learning is an ongoing process, and offer a variety of courses designed to help individuals and businesses succeed in today’s professional environment. With Neway Directions, teaching, assessment, evaluation and planning for the future occur at every stage of the learning process. 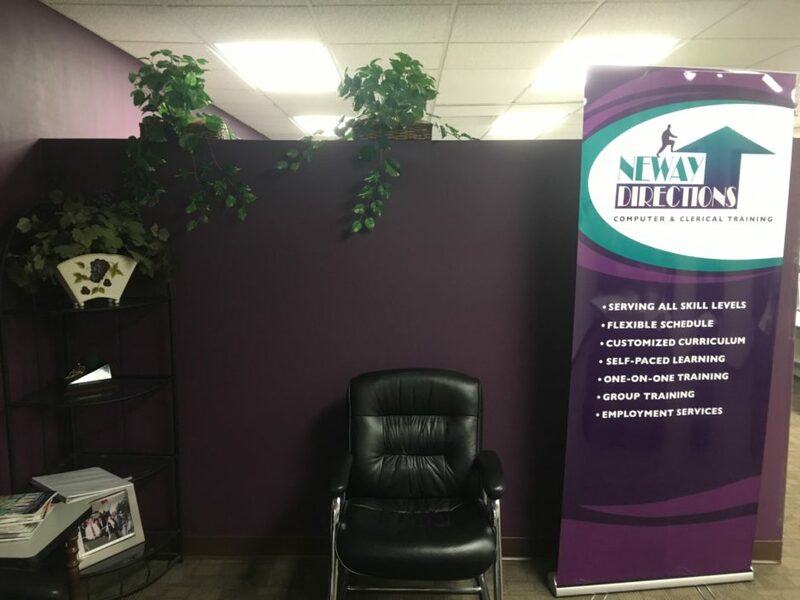 Whether you need a specific program or course developed or just need to rent classroom space, Neway Directions offers a variety of services tailored to your specific business needs. For continuing training and education, Neway Directions offers an individualized learning environment to help your employees learn the skills they need. We can design a curriculum specific to the needs of your company or follow a current program. Through ongoing assessment, our approach focuses on and demonstrates results. Flexibility – Schedule courses according to the employer’s and employee’s schedules. Customized curriculum – Ensures that employees don’t waste time learning what they don’t need to know or what they already know. Personal attention – Regular feedback on coursework and close contact with a trainer. Program Certificate – Demonstrates successful completion of the program.